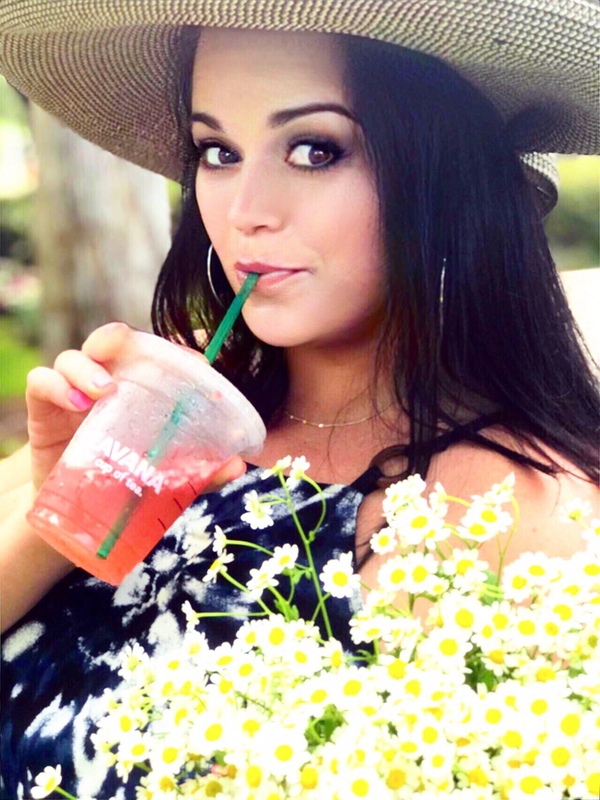 As I have told you in the past, I am constantly looking at ways to optimize my content and make it more user friendly, competitive, and enjoyable. That said, I am currently revamping my blog to meet your and my needs. Translation, after feeding the kids, walking the dogs, and working out – I sat at my computer for five plus hours flattening my backside and squinting at the computer. Hahaha! I actually had a great day and worked with some programmers to fix some bugs and did a ton of research and creative updates that will be live soon. Yea! Be on the lookout. I do have a few questions for you. WHAT makes you visit a website? Want to see what everyone is talking about? WHAT visually draws you in on a website? WHAT changes do you want to see on Texas Madre? HAVE you subscribed to Texas Madre? Look in my sidebar to keep in touch with me on Texas Madre! 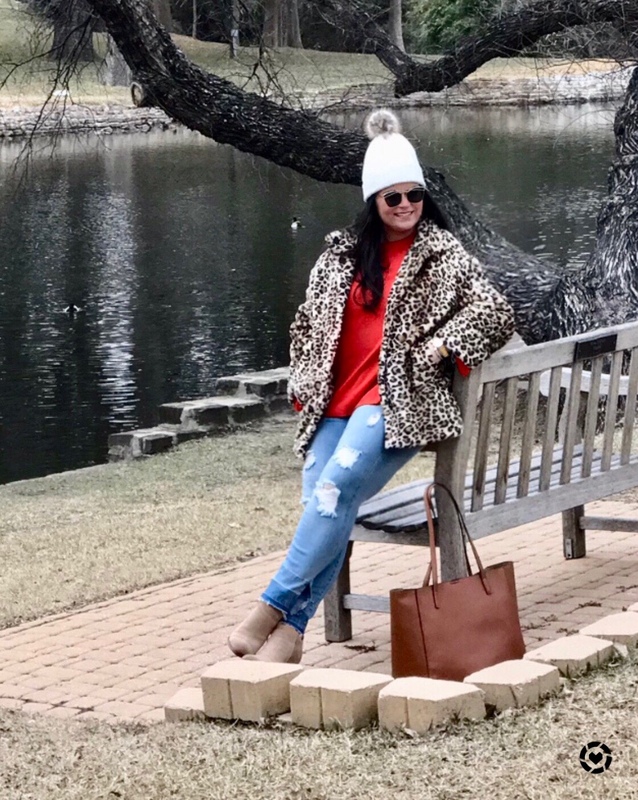 Until then, check out my fun look for this freezing Dallas weather! The faux fur coat is so warm and I love the print. It is on sale at Gap and is moving quickly. Don’t worry! I linked three other options in case it sells out. My top is on sale for $8 and comes in four colors! How is that for a bargain? Stay warm and enjoy the rest of your evening! I will be back tomorrow!